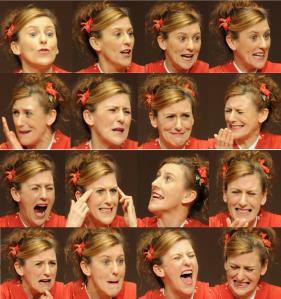 Welcome to the wonderful world of rakugo. A world of imagination. 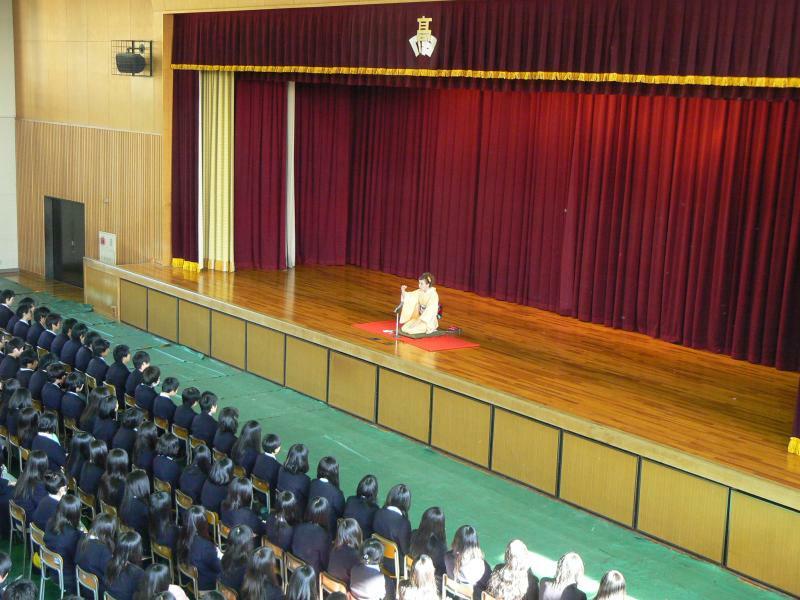 This traditional Japanese art of comedy storytelling has been enchanting audiences for over 400 years. 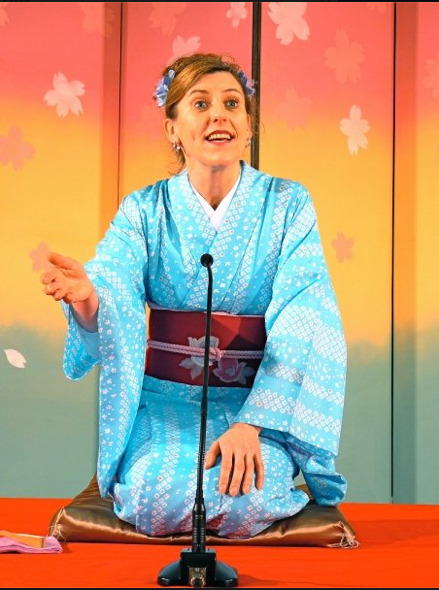 The kimono-clad performer recounts a tale whilst kneeling on a cushion, using voice inflections, gestures and facial expressions to portray all the characters and using only a fan & handkerchief as props to creatively represent a variety of objects. The storyteller takes the listener on a magical journey, giving insights into Japanese customs, culture, and traditional lifestyles in a light-hearted, humorous way. The only limitation is the listener’s imagination. 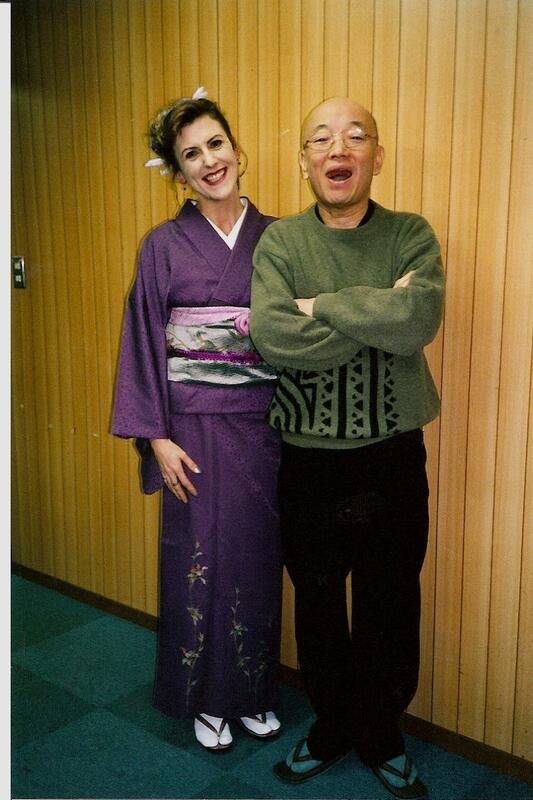 Diane was first introduced to the world of rakugo when she was asked to be ‘ochako’ (stage assistant) for the late and very talented, Katsura Shijaku – the pioneer of rakugo in English. She was mesmerized by Shijaku-san’s performance and immediately fell in love with rakugo. 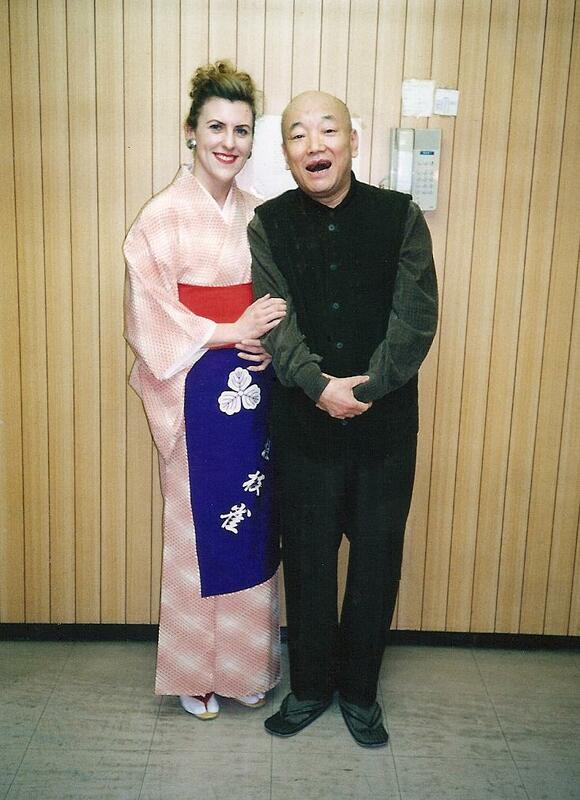 Her decision to study the art took her along a path that has changed her life. 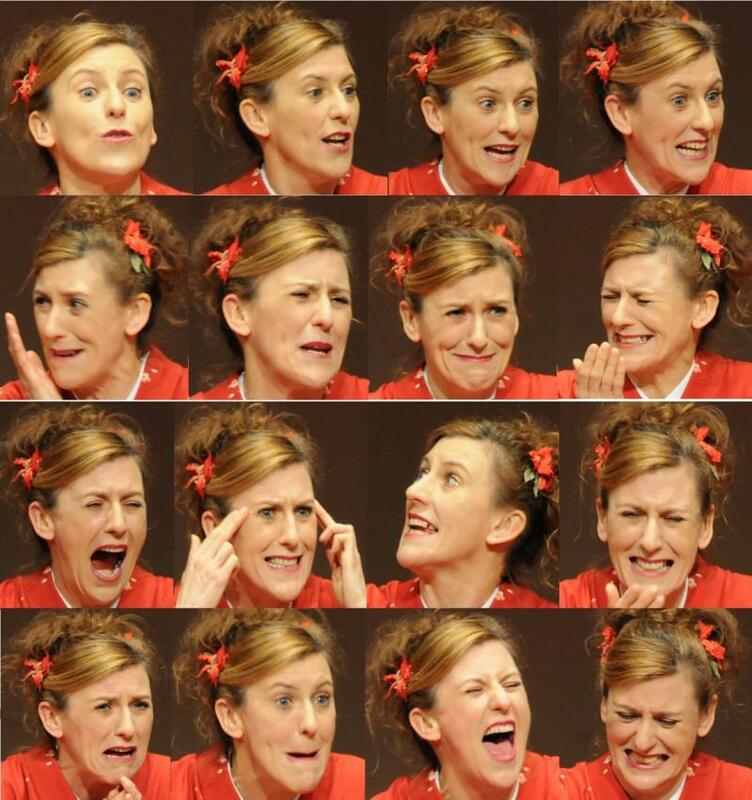 Diane has been performing rakugo since 1998. Her repertoire ranges from traditional pieces to her own original stories. 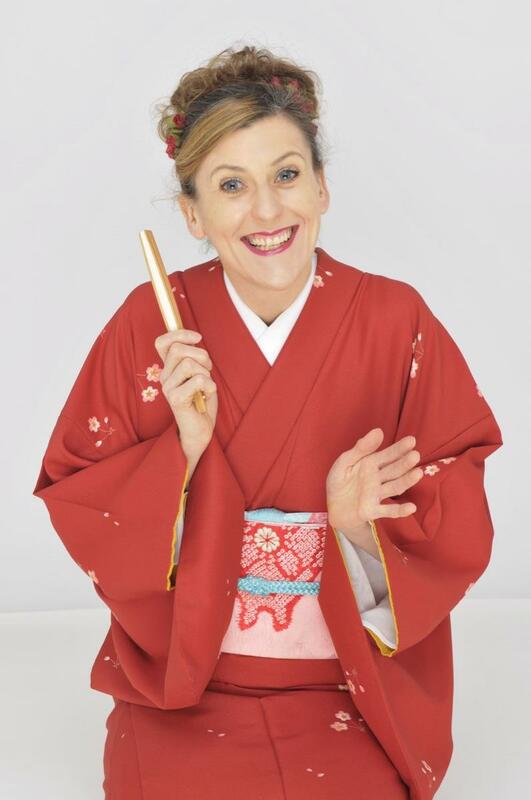 Diane’s popular rakugo shows and seminars are full of humorous situations and anecdotes drawn from her childhood in England, experiences backpacking around the world, surprising episodes in Japan and cultural differences. 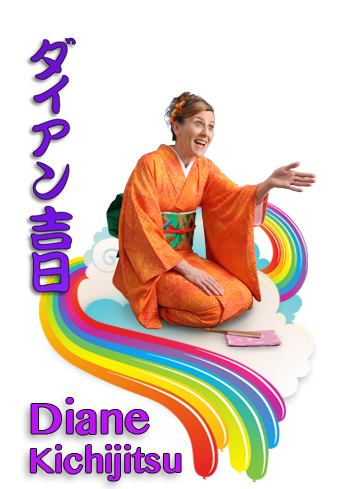 Diane is also active outside rakugo giving talks at schools, international exchange events and various groups throughout Japan and overseas.